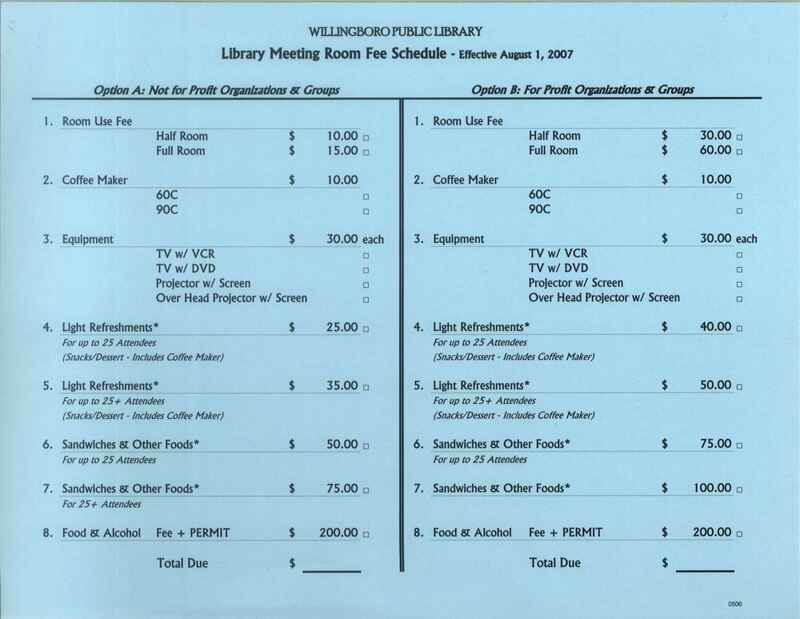 The Friends of the Willingboro Public Library bring back their popular What's It Worth program on Sat., June 5 from 11-3. For $5 per item, attendees can have the value of their antiques and collectibles estimated by appraiser Tom Perino, maximum two items. No firearms or other weapons, please. Doors open at 10:30. Tickets are now on sale at the circulation desk.